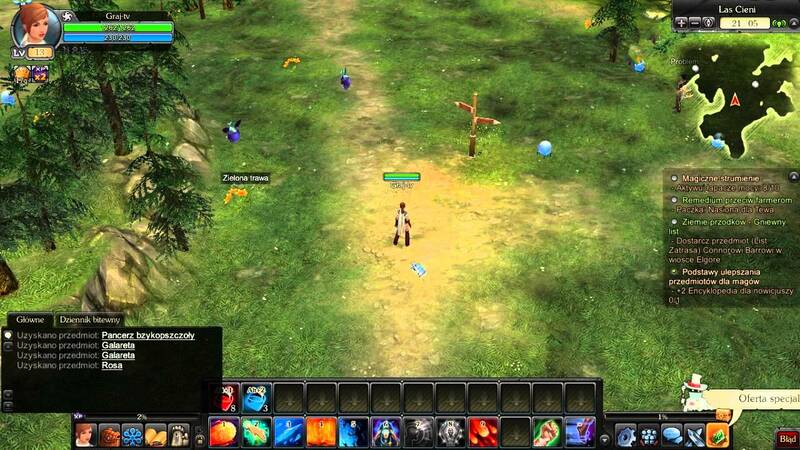 Officially released for the world on December 23, 2015, Royal Quest is a fantasy-themed free-to-play massively online role-playing game (MMORPG). Developed by Katauri Interactive and 1C online games, it is both players versus environment and player versus player, technology-based world. 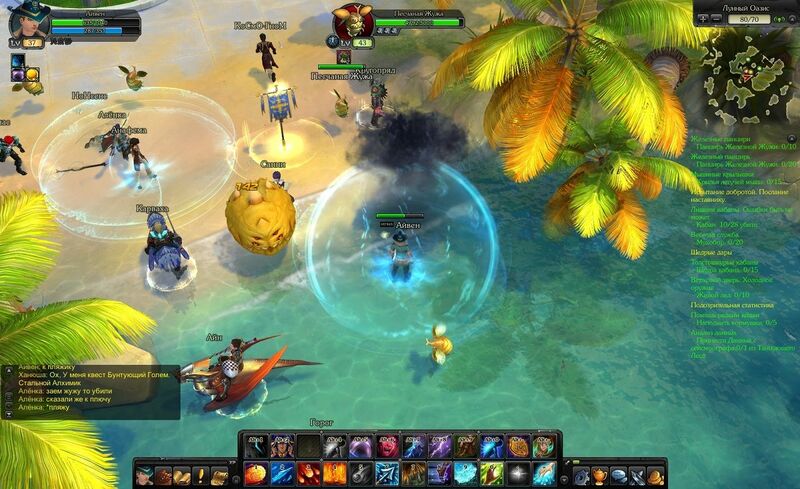 Royal quest offers a new fresh MMO experience and allows you to explore the vast world of Aura. 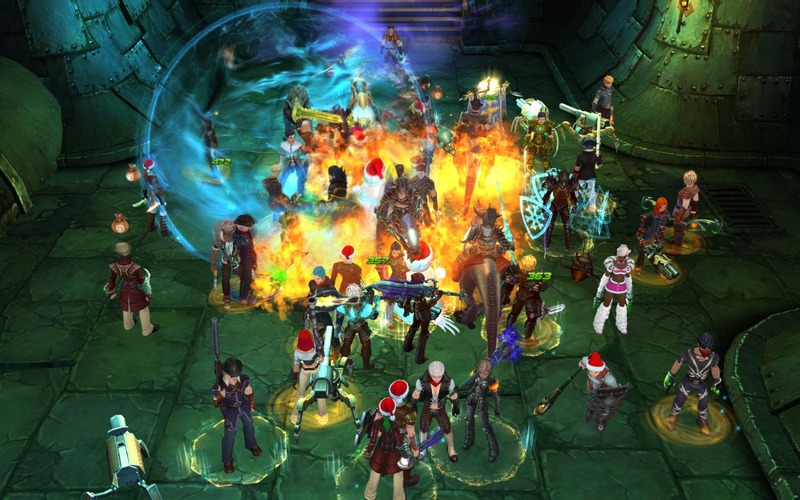 You can join guilds wars, conquer castles and can also battle with other players in unique PvPvE locations. Royal quest offers you a whole new fantasy world, Aura, which is full of magic, technology, and alchemy to explore. You can play it alone or with friends. It provides you chances to progress to new levels, by just participating in a new adventure with your teammates and can even build up more powers and talents to spread their names throughout the world. Royal Quest allows you to choose your extensive skills and talents system and uniquely combine them. So that you can enjoy the game in your way. It has a large fantasy world, full of magic called Aura to explore. It has an exciting award system, through which you can enhance weapons, equipment, and clothing. You can also summon versatile pets, which will follow you and collect loots for you. You can even compete in arenas, battlegrounds and castle siege and increase your powers.